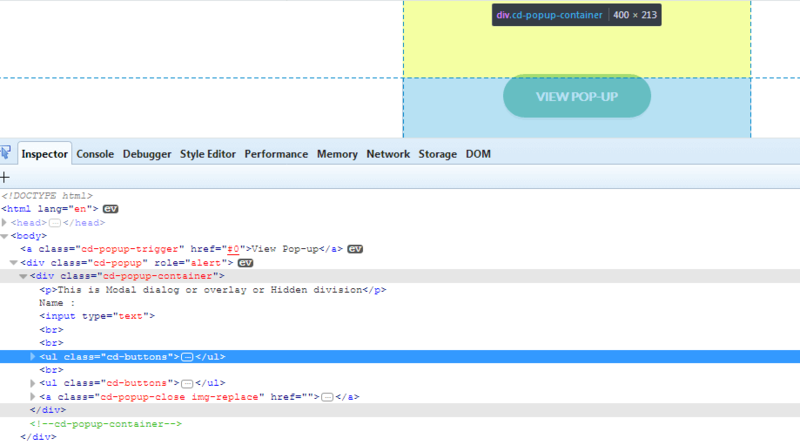 In HTML pages we have different kind of pop ups, we will discuss about them in this tutorial. Different popups will have different properties. 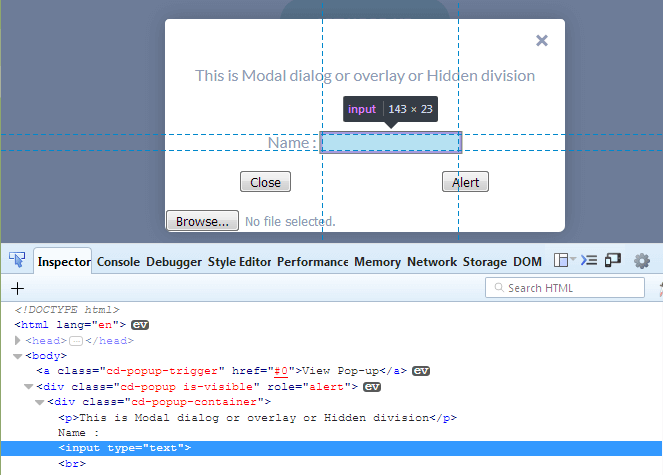 Hidden division pop is nothing but html code which is hidden intially, hidden division pop up also know as dialog or overlay.